If you think that Britain's Got Talent winner Paul Potts will only be the reason you will watch his biopic movie called One Chance, then you are in for a more surprise as Taylor Swift will be participating in its official motion picture soundtrack. Entitled Sweeter Than Fiction, Taylor Swift's new song emanates the 80's feel of music, which kind of justifies the era on which Paul Potts spent his youth. The song is kind of nostalgic for me, even if I was just a toddler by those times. 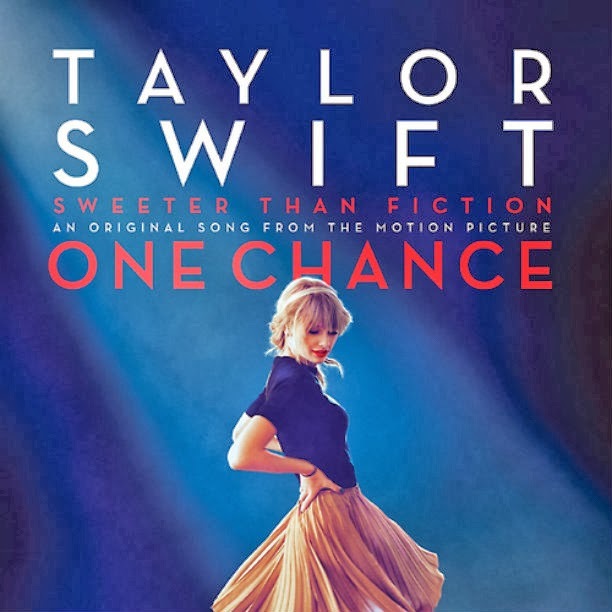 Listen to the new soundtrack single (in full audio, studio version), Sweeter Than Fiction by Taylor Swift, from the movie One Chance. No one see it coming... That's exactly what happened when Paul Potts auditioned for the show, much more when he won the competition. Now everyone knows him, and those who are close to him, and his fans, are surely proud of where he is now. From that moment on... his life is sweeter than fiction and the rest became history. The movie One Chance will be released October 25, 2013 in United Kingdom.